Resurrection City architect, Kenneth Jadin. 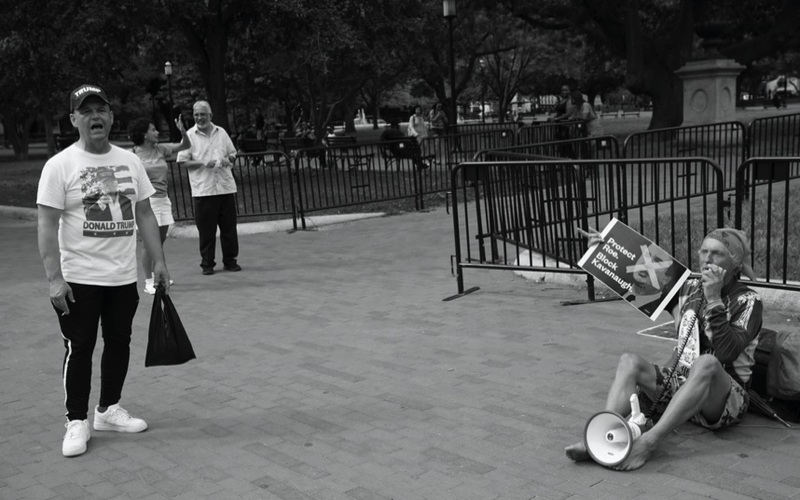 Ohio voter suppression case demonstrators. Mark Fallon, former NCIS Deputy Assistant Director for Counter Terrorism. 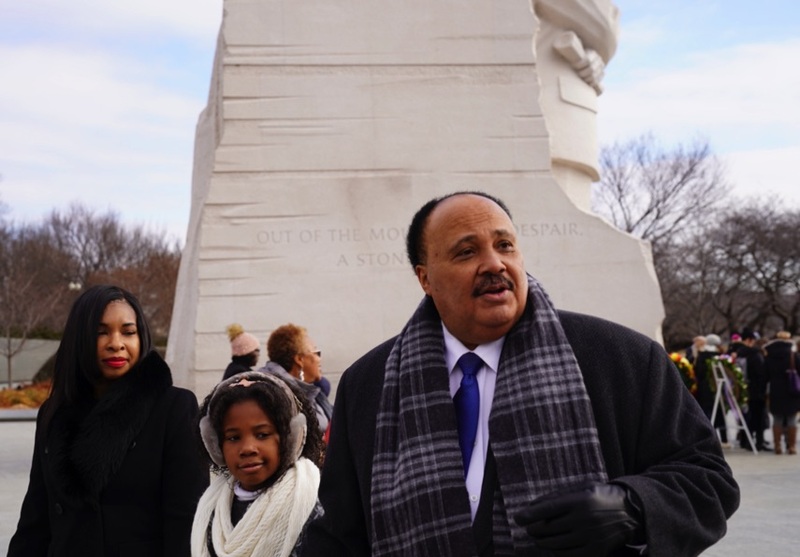 Martin Luther King III and family at MLK birthday celebration. 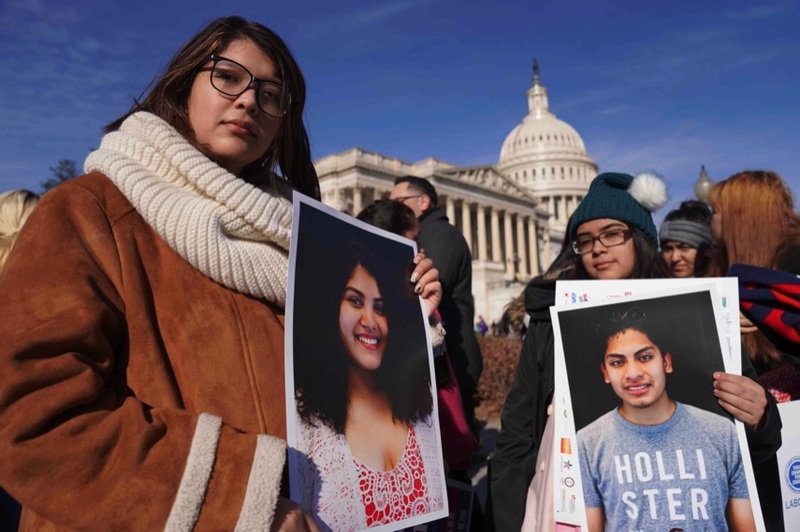 DREAMERS demonstrating for a resolution to their status. Shrine at the White House honoring fallen and jailed journalists. DREAMER mother with her child. Distributing voter information during the 2018 elections. A campaign poster of Turkish President Erdogan flying above the city for the 2018 elections. Street barricade on the border between North and South Cyprus. for their forcibly disappeared children. 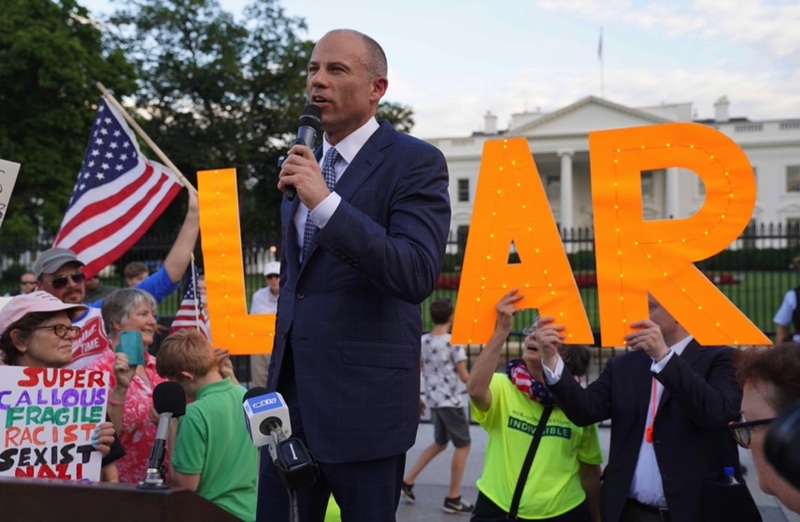 Attorney Michael Avenatti speaking at an Anti-Trump Rally. 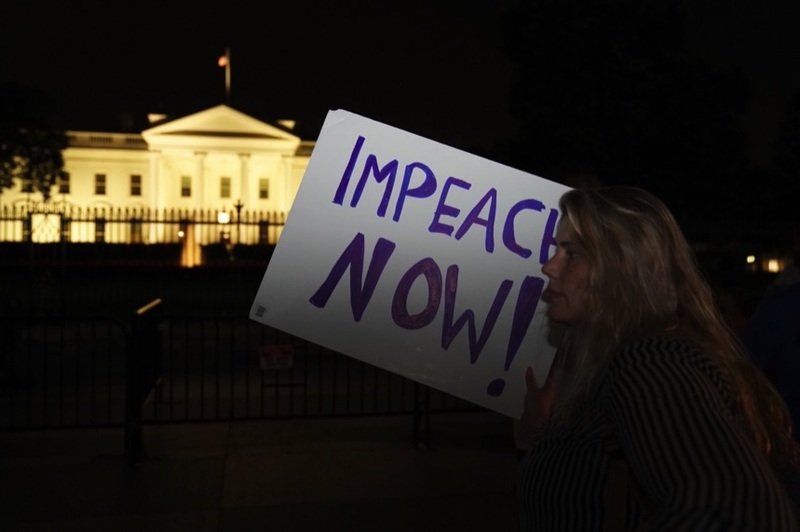 IMPEACH NOW! 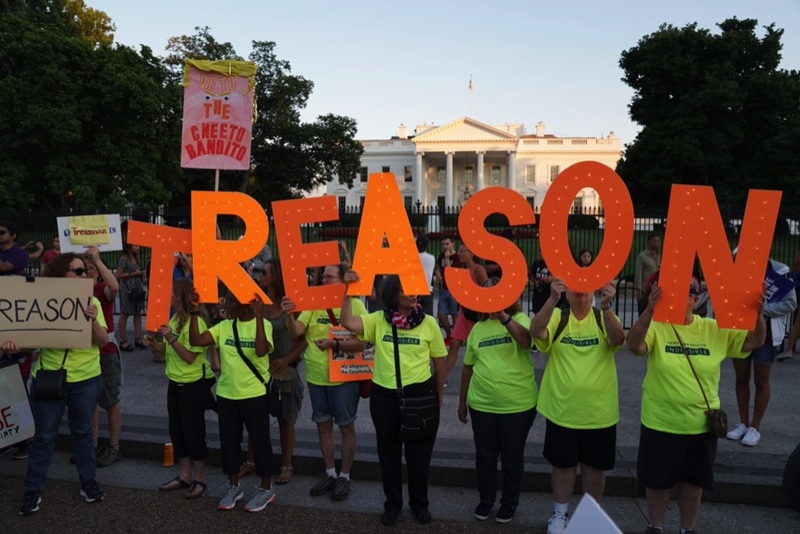 rally White House. A call for Ugyhur independence from China rally, White House. The Sharks at an Anti-Trump Rally. Finding a name on the Vietnam Memorial wall. Mother Of All Rallies (MOAR). Trump supporters. Full moon at the Iwo Jima Memorial. Kathy Griffin saluting Trump at a White House rally. Pro and Anti Trump supporters speaking. Veteran at the White House at the Mid-Term elections. 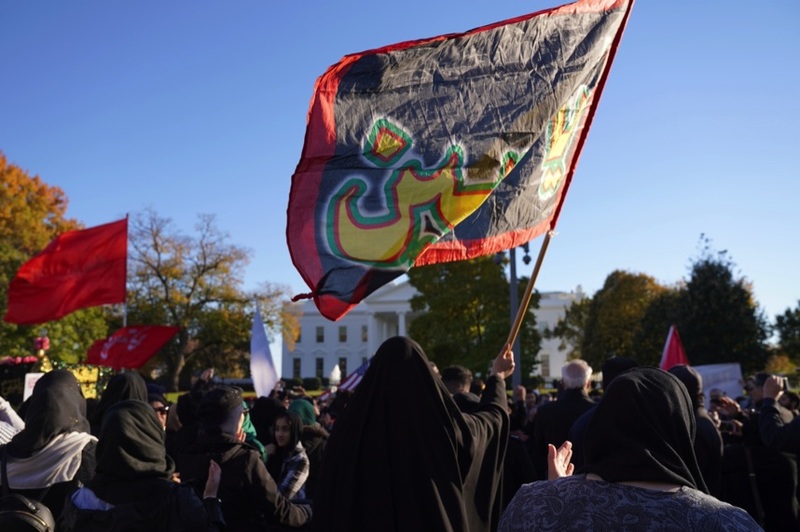 Arbaeen commeration at the White House.